Alpina, a company that soups up BMW cars, is based just a short distance from BMW's Munich home. The two companies work together closely; in fact, some Alpina parts are installed on the BMW assembly line. 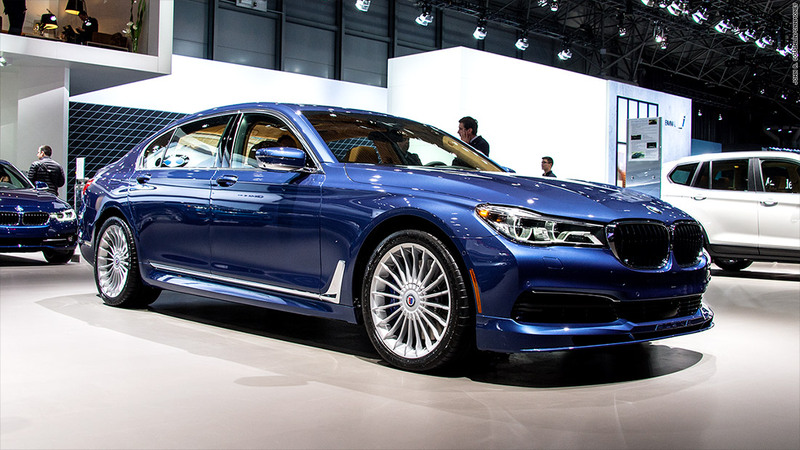 The cars are then shipped to Alpina's own factory for more modifications. What results in this case is a BMW 7-series with a slightly more luxurious interior and even better handling and performance. For instance, the V8 engine has been upgraded to produce 600 horsepower instead of 445.